Each Alexander Shorokhoff timepiece is completely re-worked, from the bridges to the levers polished. 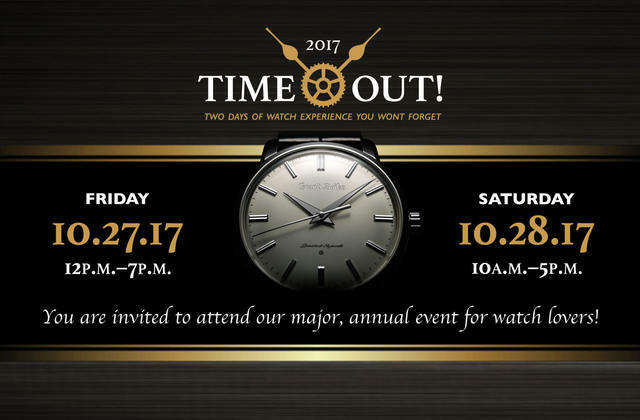 The timepieces are completely unique, having been hand-engraved and polished by high caliber watchmakers. 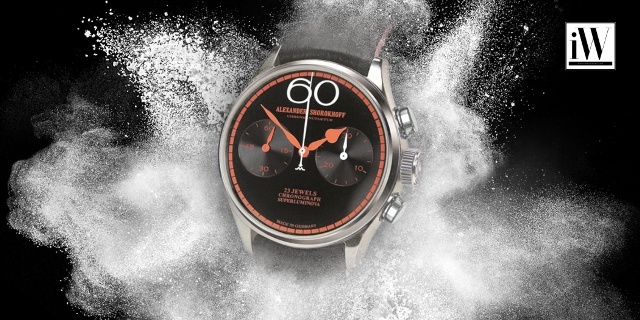 The care that goes into an Alexander Shorokhoff timepiece ensures its timelessness and precision. 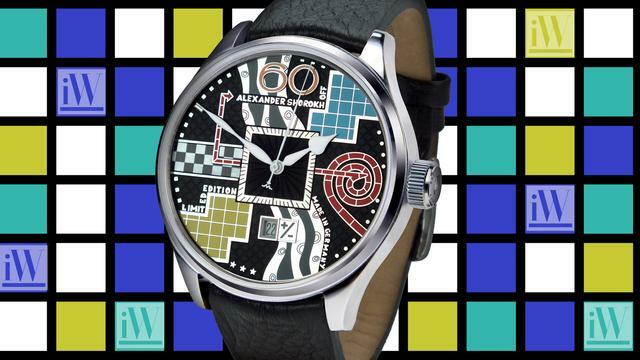 iW Magazine's Watch of the Day is the Alexander Shorokhoff PlusMinus.